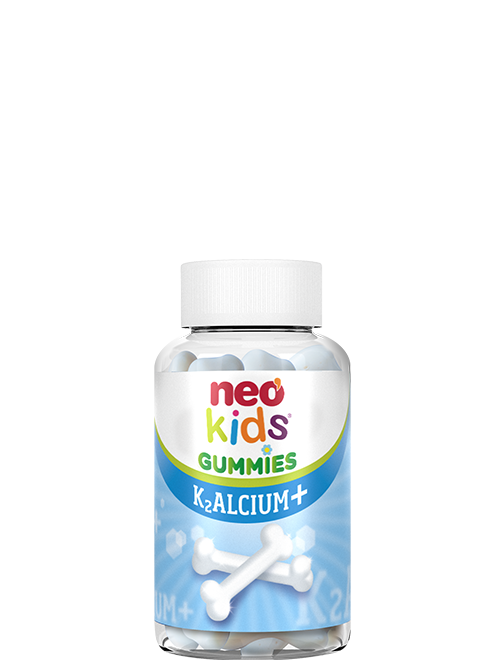 Functional gummies, in the form of yogurt flavoured bones based on Calcium, Vitamin K2 and Vitamin D3 that contribute to the normal maintenance of bones. 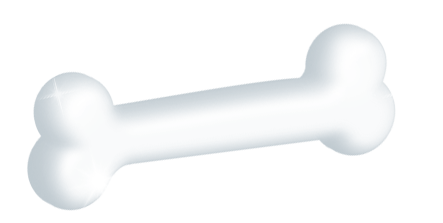 1 gominola a day provides the daily amount needed to supplement a basic diet and avoid the lack of these nutrients. Glucose syrup, sugar, Tricalcium phosphate, water, gelatin, starch, humectant (sorbitol), acidifier (citric acid), yogurt flavour, coating (vegetable oil), Natural Vitamin K2 (MK-7), colouring (E-171), Cholecalciferol 100.